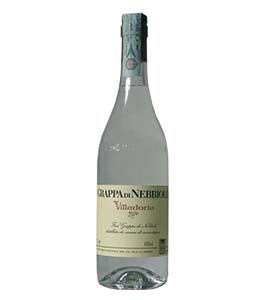 Delicate grappa obtained from the pomace of the variety Nebbiolo. Intense, great finesse with the typical fragrance of fresh pomace. 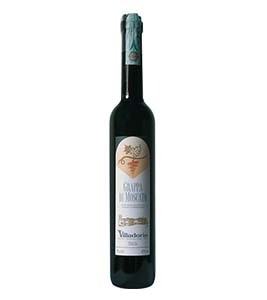 Round body, very soft, of great elegance and harmony.